The single best thing you can do to help your child prepare for the standardized test is to build good test-taking skills. Children who master basic skills like reading, math and test taking tend to be well-prepared for any standardized test. To give your child that extra edge, review old concepts that he or she may have forgotten. 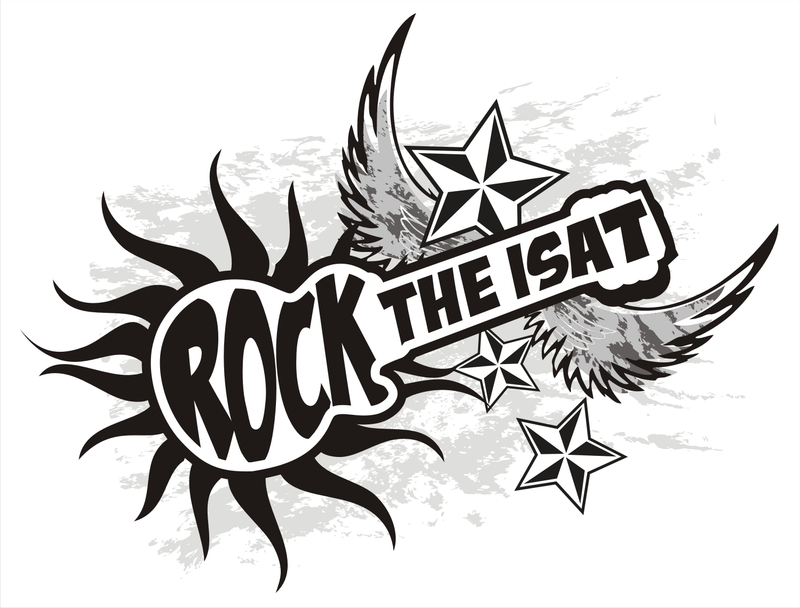 Go over basic facts and skills leading up to the ISAT. Also, daily reading can help tremendously on the reading portion of the test. Quiz your child with a variety of questions: multiple choice, fill-in-the-blank, essay and long reading passages. Getting your child acquainted with a mixture of formats will prepare him for whatever may be on the test. Design a certain amount of time for your child to get homework or other tasks done. Learning how to complete a task in the allotted time can help during a timed test. Use a watch or timer to help your child be aware of the time, and challenge to get things done correctly within the time given. Reading carefully and following directions is something that can be practiced. Give your child written directions to follow. Have him highlight or note certain words that will assist him in remembering what he is supposed to do. Getting enough sleep the night before the test is essential for mental comprehension. Have your child get to bed early the night before the test. Force him to sleep early if you need to. Like sleep, nutrition is important for brain performance. Make sure your child eats breakfast the morning of the test. While you are at it, have her wear something comfortable. No one wants to sit through a long test in ill-filling clothes. If you don’t think positive about the test, neither will your little test-taker. Let your child know to do his or her best, but don’t put on too much pressure.